Throughout my recruiting career, I have been involved with job openings that can be filled anywhere from a few days to a few months. The vast majority of these deals took 3-6 weeks to close, depending on the position requirements and available candidate pool. 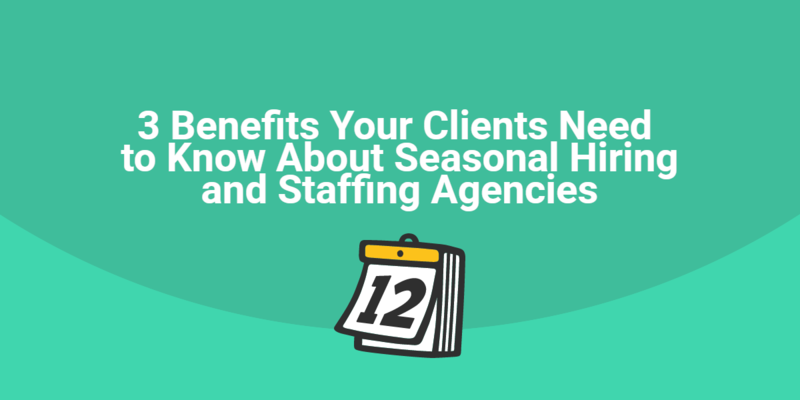 Regardless of the type of position being recruited for, a sense of urgency and speed is of utmost importance if you want to be successful in the staffing industry. If you aren’t constantly communicating with your clients and candidates, deals will fall apart. Schedule at least a weekly call with your clients in order to review the candidate search process, any submitted candidates, or changes in client needs. Not only will these weekly calls with your clients help you to better understand if you are on the right track, but it will also help to hold your client accountable to providing you proper feedback on your work. In addition to staying in communication with your clients, you also need to schedule times during the week when you are placing follow up calls with your submitted candidates. Even if you have no new update, it is important that you are communicating with your candidates and letting them know that they are still in consideration. Always be upfront and honest with your clients and candidates about what each party is expecting. The last thing you want is for a deal to fall apart in the final stages because you failed to communicate to your client the real desires of your candidate. Likewise, do not sugarcoat your client’s expectations or needs when communicating with your candidates. Always be upfront with your candidates when it comes to job requirements, salary ranges, etc. 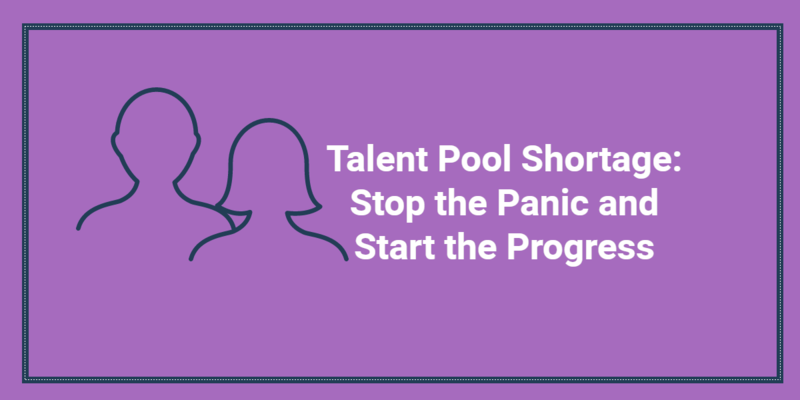 One effective way to speed up the hiring process is to make sure that you are staying on track with where you need to be during the process. Each recruiter should know and own their personal metrics. For example, I always knew how many candidate submittals I needed for certain types of positions in order to achieve a placement. Each day, week, and month, I reviewed my data and numbers so that I had the most updated and correct metrics for myself. These numbers changed quite often, according to job requirements and available candidate pool. When you track your metrics, you are able to establish daily and weekly goals for yourself in order to get closer to closing deals as quickly as possible. 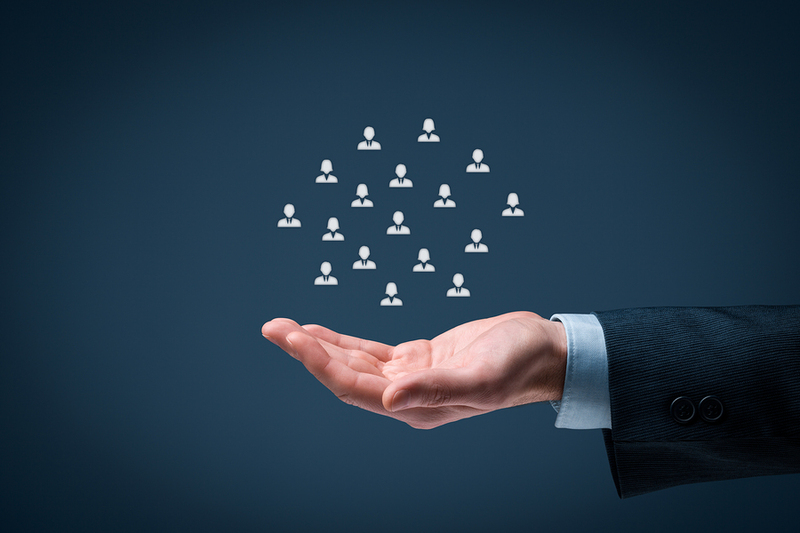 A great way to speed up the hiring process is to utilize technology. Emails, text messaging, social media, and video interviews are all fantastic ways to help speed up each piece of the process. When you are more flexible with a candidate’s availability to communicate, you will get quicker responses and confirmed interest from candidates. For example, perhaps a candidate is unable to take your phone call but is quite capable of quickly returning a text message or email. Also, when your candidate or client has limitations on scheduling a face-to-face interview, consider scheduling a live video interview for them. This eliminates travel cost and time, making it simpler and faster to get those interviews scheduled and the process moving forward. 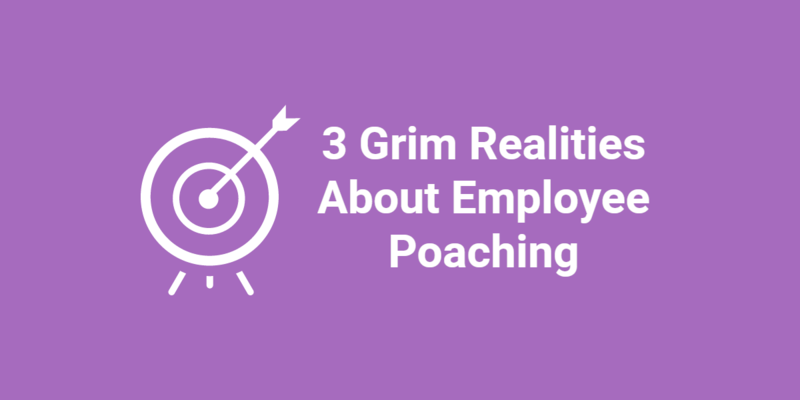 What are your strategies to speed up the hiring process? Please share your tips in the comments below.